We are glad you guys are back, but also happy that you got to go to London , make new friends and even see old ones. What a great experience for you all. 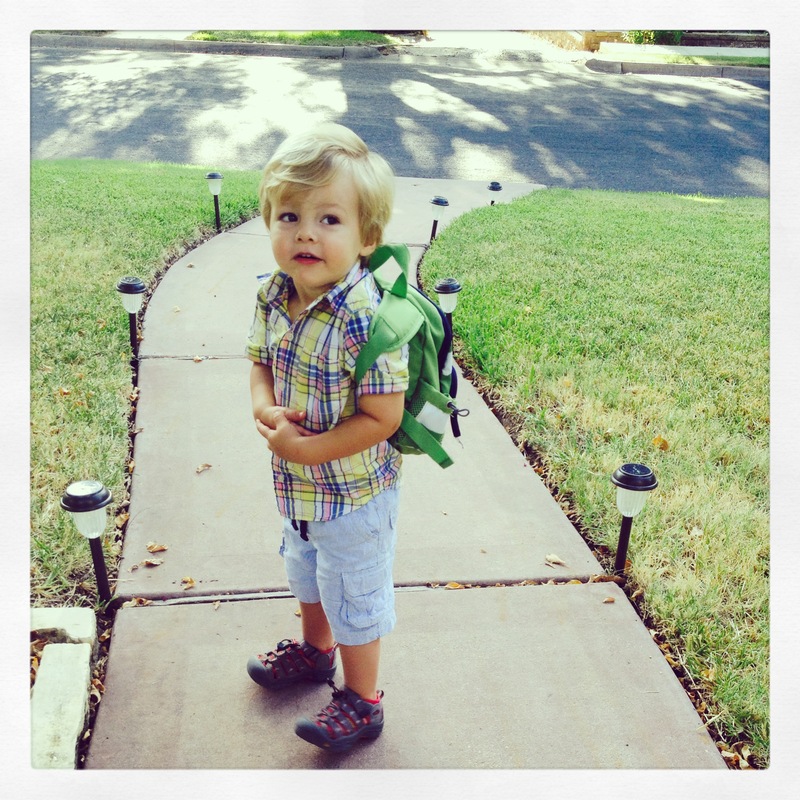 Plus, you’ve probably got the only toddler in Austin that says ” Please mind the gap” !